This mansion is composed of two parallel apartments, one giving onto the street and the other onto the courtyard; it was built in the early 18th century. An impressive open staircase was built between the two. 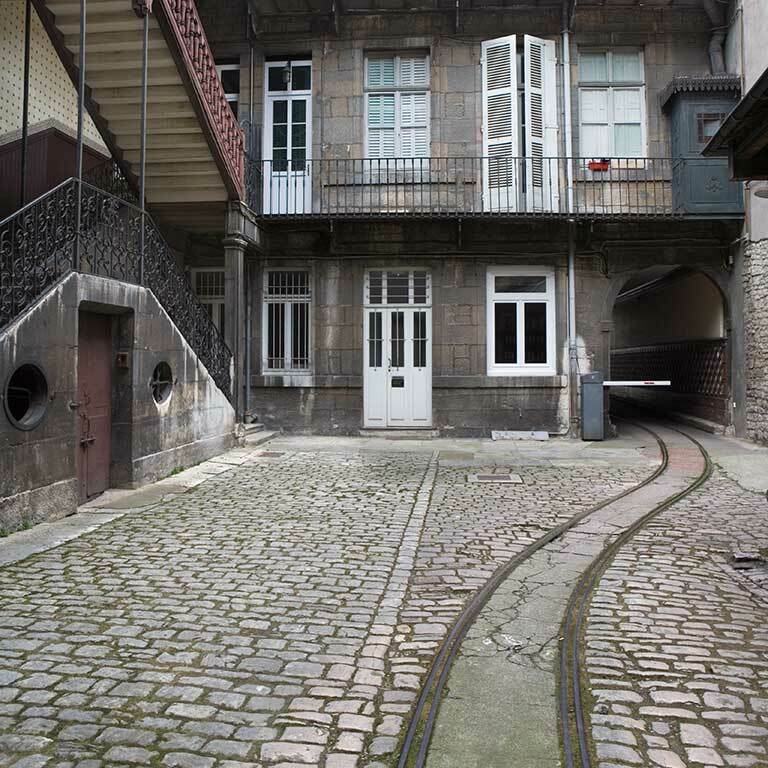 As you enter the first courtyard, you will see a Decauville track built especially for the cars which transported heavy stoves. 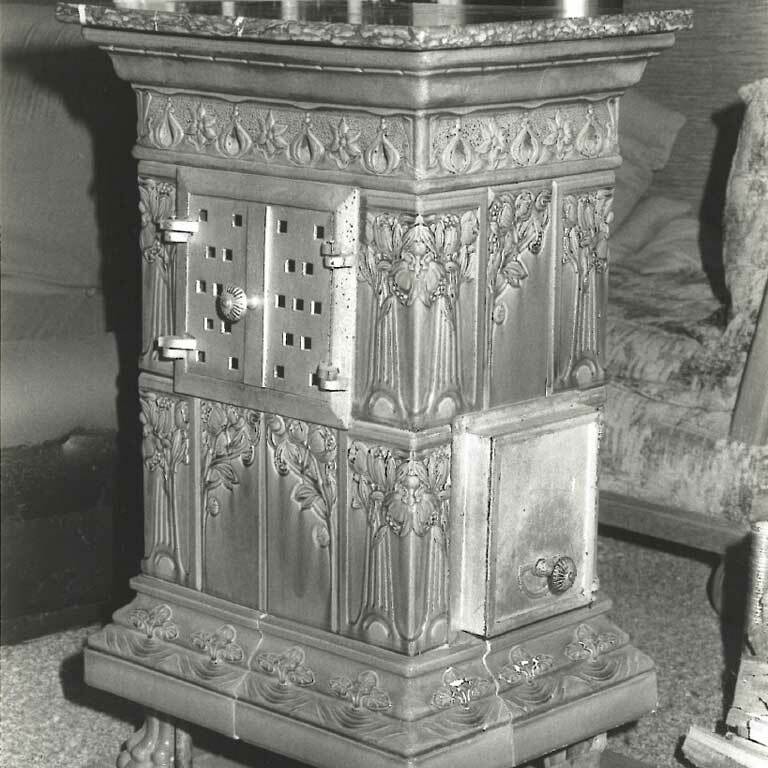 From the last third of the 19th century to 1960, a factory of cast iron wood stoves and ceramic wood stoves was in operation here. The shop was on the street and there was a large workshop in the second courtyard. Although the workshop no longer exists, you can still see some signs of this old trade. 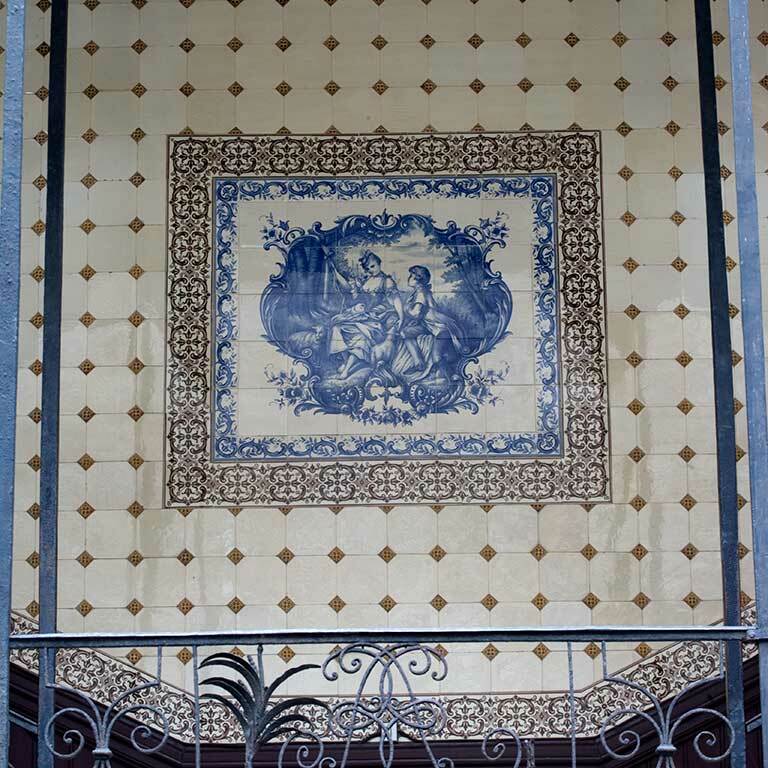 In the carriage entrance and behind the grand staircase, you will see some ceramic tiles that were used to cover the stoves. They were put up on the walls of the house to serve as advertising for the company. Under the stairs, you will see a large wine cellar entrance between two oculi. 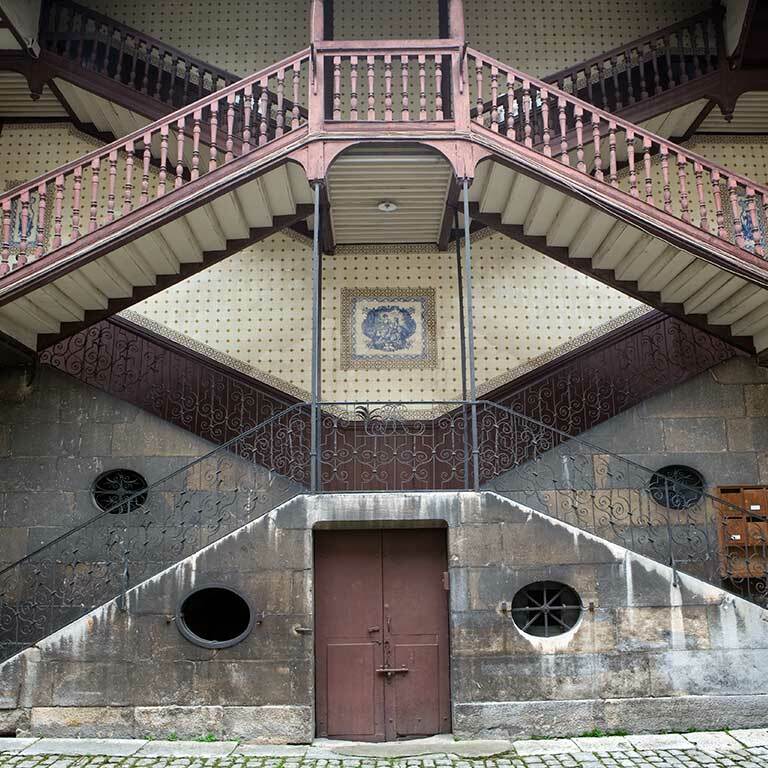 And as you go back to the street, don’t forget to look at the courtyard wall of the main building: you will see large balconies, called “coursières”, built in the 19th century, which had latrines at each end.